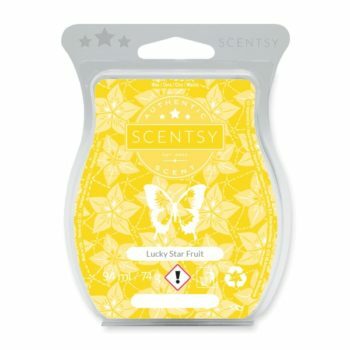 Each month a fragrance scent is highlighted. 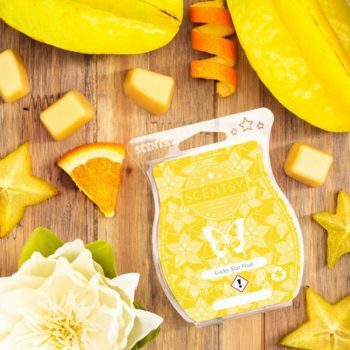 Discover Scentsy monthly specials for wax fragrances and warmers. These products are available at 10 percent off during their featured month.